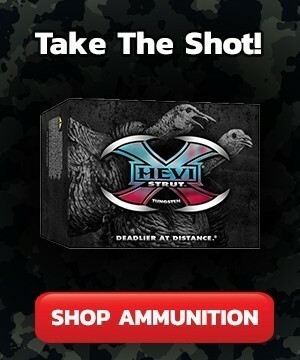 Wild turkey hunting is the fastest growing form of hunting in the U.S. today. 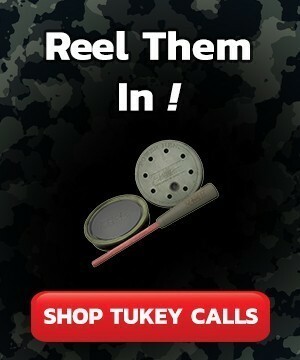 The essence of spring wild turkey hunt is to attract a tom to your position by mimicking the sounds of a hen. 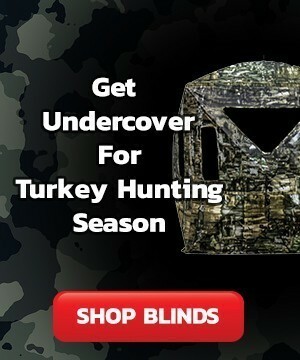 Wild turkeys have incredible eyesight also, so you will want to conceal your movements as much as possible while out hunting. 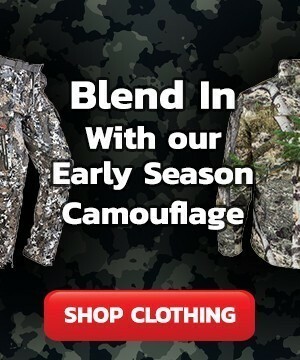 A good camo pattern for the terrain you are hunting is essential. 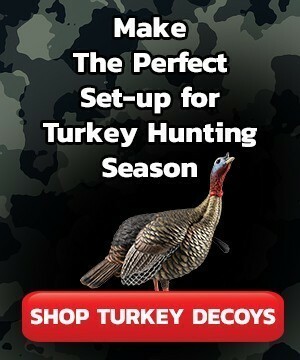 Because turkey hunting involves camouflaged, stationary hunters who are imitating a hen’s call, turkey hunting is potentially dangerous so make sure you wear hunter orange when walking to and from your calling site. 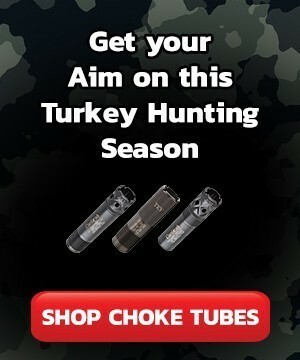 Let's get ready together for another fun and exciting turkey hunting season!